LIV Sotheby’s International Realty (LIV SIR) just released their mid-year micro market reports (MMRs), indicating the Denver metro area, Boulder County, and resort markets of Eagle and Summit County, continue to grow and gain prominence in the national spotlight with impressive price appreciation and sales taking place at mid-year 2018. The MMR compares mid-year 2018 statistics (January through June), to that of 2017, for single family homes and attached dwellings in the residential areas the brokerage services. “While the total number of homes sold January through June 2018 in the Denver metro saw a slight decrease year-over-year, the increase in overall total dollar volume sold of 6.7 percent was due nearly entirely from price increases – up 9.8 percent year-over-year,” said LIV SIR president, Scott Webber. 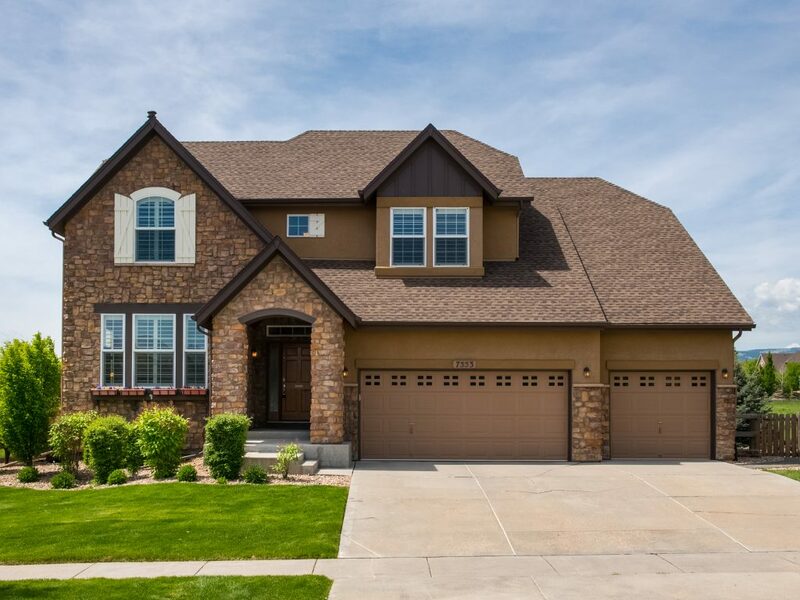 In Denver metro, new listings remained relatively the same year-over year at mid-year 2018, with inventory of available listings remaining very low due to seasonal and long-term trends. The data continues to demonstrate a classic, “Seller’s market,” with average days on the market seeing a 4.2 percent decrease, to just 23 days, with a sold-price to list-price ratio of 99.8 percent. In Boulder County, real estate continues to be one of the best performing investments. The number of single family homes sold remained the same year-over-year, holding at 2,271, while the average sales price increased a significant 10 percent year-over-year, from $611,510 in 2017, to $672,465, January through June 2018. Across the board, days on market held steady year-over-year, at 57 days, January through June 2018. The number of days a home in Boulder remains on the market averages just two months, which demonstrates extremely competitive conditions. “Buyers should be prepared to act fast and make strong initial offers, but Sellers should not be complacent either. High quality and excellent condition homes are rewarded greatly in today’s market, and often sell in record breaking time,” says Webber. The Vail Valley housing market also delivered positive results in January through June 2018. In Eagle County (Edwards, Vail, Beaver Creek) the average home price rose by 8.2 percent. The number of single family homes sold rose to 4.7 percent year-over-year, with average days on market decreasing by 19 percent, from 141 days in January through June 2017, to just 117 days in 2018. Several significant Eagle County sales took place January through June 2018 for LIV Sotheby’s International Realty, including the $13,400,000 sale of 51 Chateau Lane #11 in June 2018, followed by the $11,400,000 sale of 304 Bridge Street #R3 in May 2018. In Summit County (Breckenridge, Keystone, Copper) the number of single family homes sold remained the same year-over-year, holding at 232. The average sales price in Summit County increased 3.7 percent year-over-year, from $712,141 in 2017, to $738,397 January through June 2018. Across the board, days on market dropped a significant 23.9 percent year-over-year, from 71 days in 2017, to just 54 days in 2018. With Denver, Boulder, and Colorado’s resort markets performing so well, the value of having a seasoned professional advocating on a Buyer or Seller’s behalf has never been more important to be successful as we enter the autumn selling season. LIV Sotheby’s International Realty compiles monthly, quarterly and year-end reports to help consumers make better real estate decisions, whether purchasing or selling a home. Reports for Denver Metro, South Metro, West Metro, Boulder, Foothills, Summit County, and Vail Valley can be accessed at www.coloradomarketreports.com.